Announced yesterday at I/O, custom routines for Google Assistant are going live now. 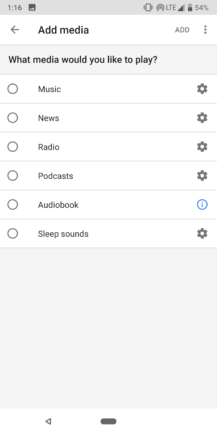 Custom routines allow you to set a command word or phrase and choose from a range of actions and outputs from the Assistant, including the ability to set custom voice feedback from the Assistant, which should make for all kinds of fun. 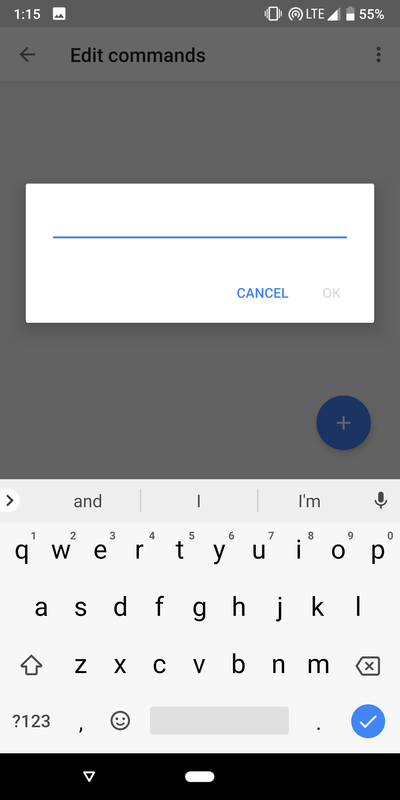 You'll also be able to send the Assistant any command you want - just type it into the "Add action" field. 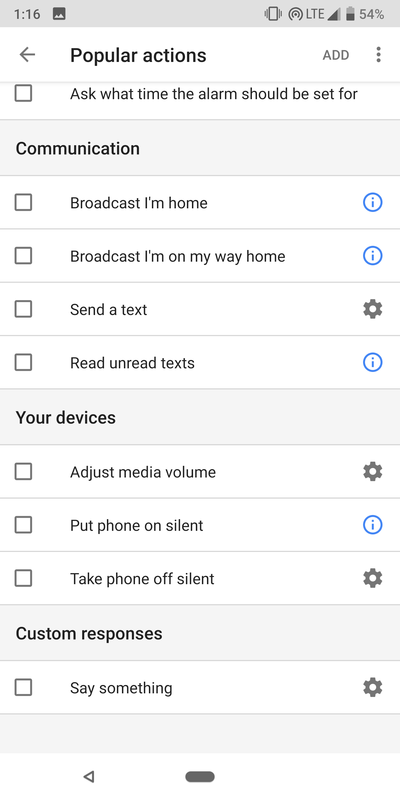 You can have the Assistant do a whole bunch of preset stuff - send texts, broadcast messages, play back media, control your devices, and more. 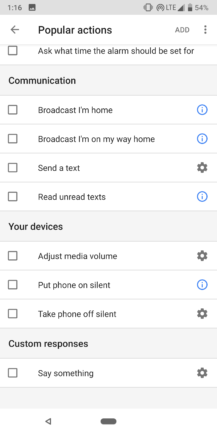 A lot of these actions are from the standard routines already in place, but there are some new ones as well. 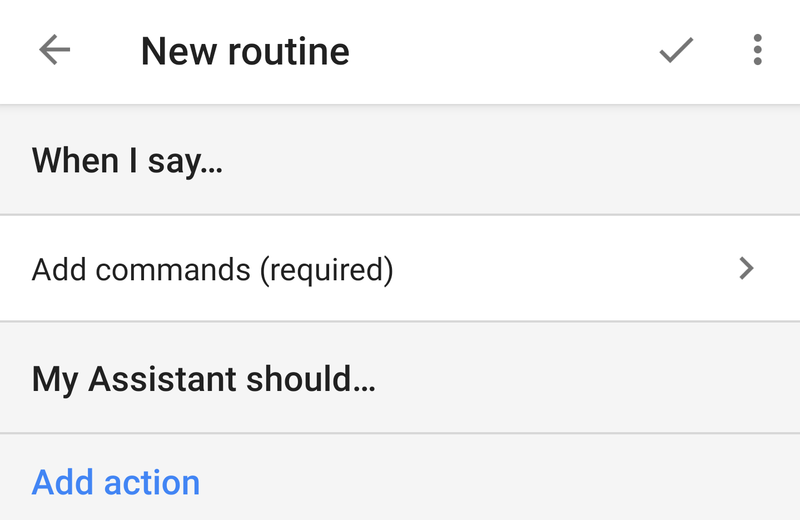 To see if custom routines are live for you, just go to the Assistant settings in the Google app, find routines, and there will be a blue FAB to create a new routine. If you're not seeing it, try pulling down on the menu, which refreshes it (this worked for me, but not Ryan - it's probably a limited rollout).